Honda is proud to announce the expansion of its state-of-the-art V4 model line-up by introducing the new Crosstourer, first launched as a concept model in 2010 at the Milan EICMA show. The Crosstourer will deliver all the fun and excitement of a sports tourer; with the comfortable upright riding position and manoeuvrability of an adventure machine. This is underpinned by Honda's V4 expertise and Dual Clutch Transmission with new functionalities. The development team wanted to create a motorcycle that gave the rider a sense of challenge and adventure; a perfect travel companion, while also offering a premium and unique design complemented by cutting edge technologies; A motorcycle that could conquer a long distance journey on fast major roads and motorways, or embark on an adventure to a remote destination in the mountains. 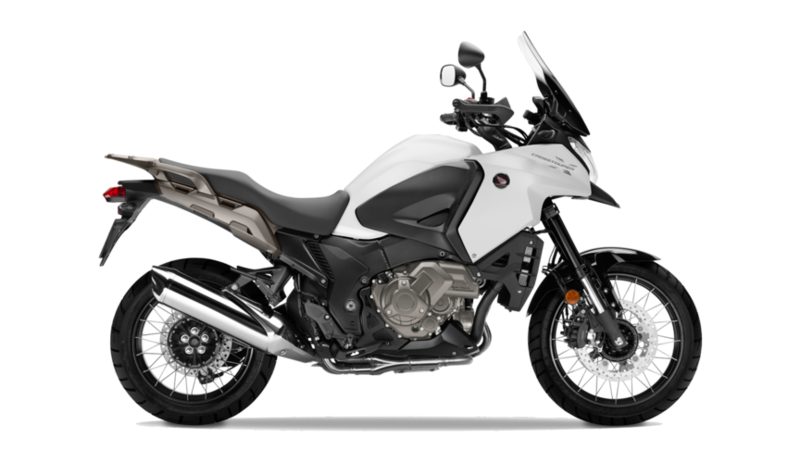 The Crosstourer delivers this by combining sports touring features, such as the powerful V4 engine configuration also found in the VFR1200F, with features found on off-road motorcycles such as long travel suspension and an upright riding position. 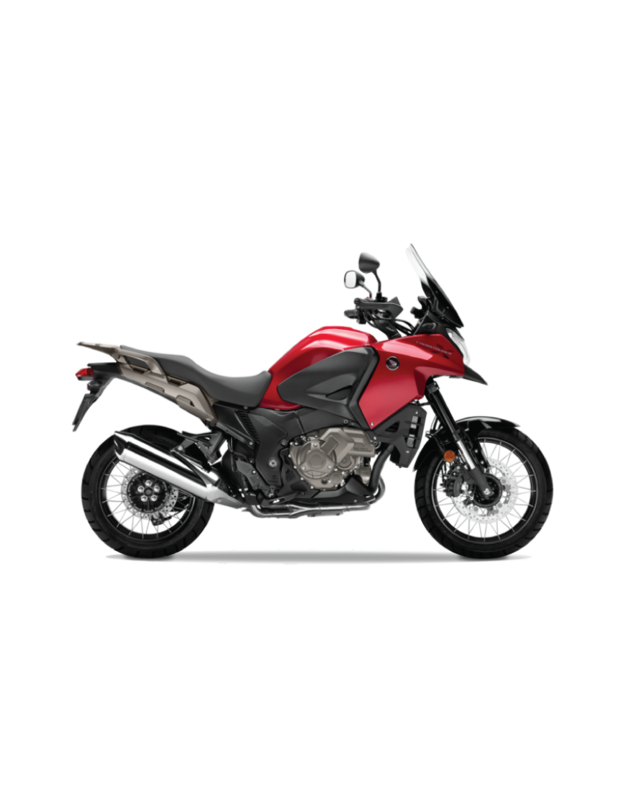 This crossover between two biking genres makes the Crosstourer a unique and versatile package. Long-travel suspension - a feature of off-road machinery - smooths travel over rough terrain or on uneven road surfaces. The rugged suspension system also enhances ride quality and handling. The upright riding position provides comfort and command and outstanding visibility for the rider. Like the Crossrunner, unveiled at EICMA in 2010, the Crosstourer provides the power of a V4 engine packaged in a crossover motorcycle. Honda's Dual Clutch Transmission system is a perfect fit with the Crosstourer's advanced, pioneering spirit. The twin-clutch transmission offers both manual gear shifting, using buttons on the handlebars, and stress-free fully automatic functionality which can be manually overridden whenever the rider chooses. The machine also comes equipped with a Traction Control System, which increases rider's reassurance on low-friction riding surfaces, ensuring the engine never transmits more power than the rear tyre can handle. 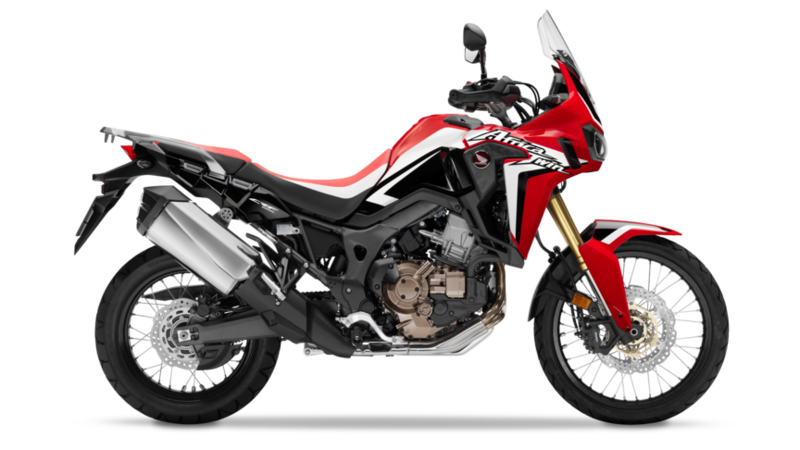 Refinements such as Honda's Combined Anti-lock Braking System underline the motorcycle's all-weather, all-road capability - this machine really is ready for anything. 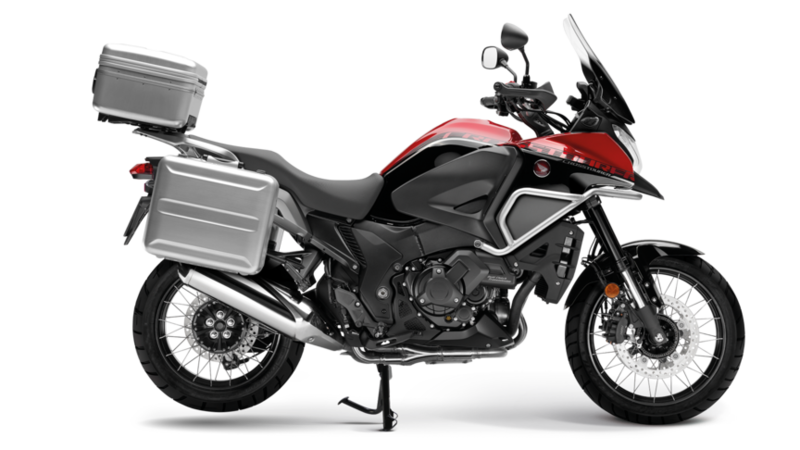 The Crosstourer sets a new standard in full size sport adventure sports touring motorcycles. 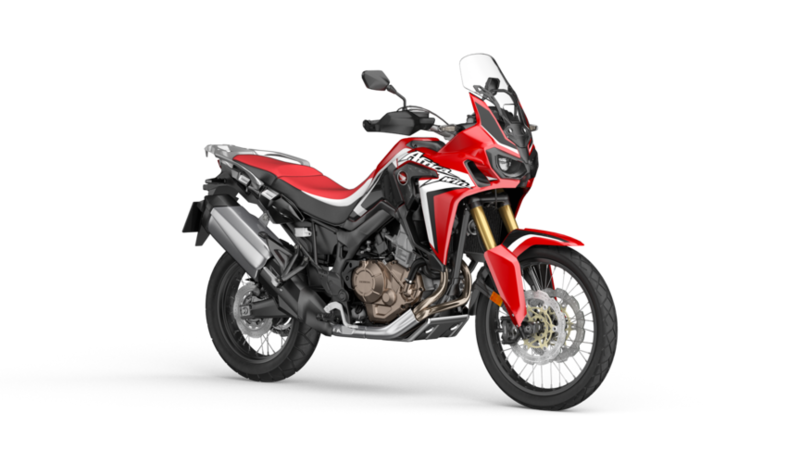 It offers a unique combination of V4 engine performance with advanced technology for stability and handling - when riding solo or with a pillion - on all types of road surface and for all lengths of journey.